Gen-ius/Gen-ealogy, explores genius and genealogy as common threads within architecture and art. 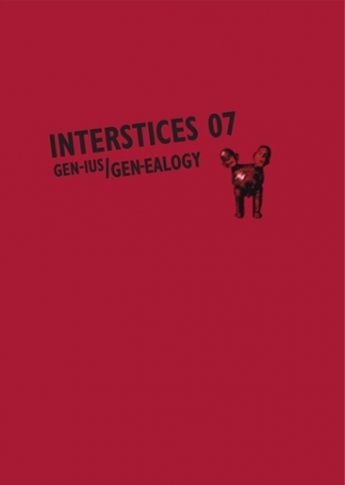 It also features the first English translation, by Laurence Simmons, of Giorgio Agamben’s 2004 essay “Genius”, a text that provided many contributors with a common platform for their reflections on genius and genealogy. "I AM" Colin McCahon Genius or Apostle?